Ksenya’s yoga journey has started in 2008 in the Kiev Yoga studio (Ukraine). Since that time yoga always had an important place in her life. It became a source of knowledge and wisdom for her. When she moved to the Netherlands she got a chance to share her passions with others. 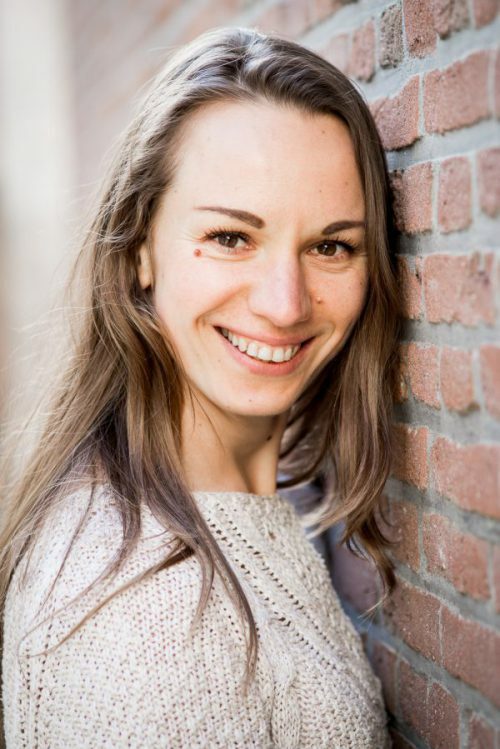 She gave her first yoga class in the Yoga Dance Pilates studio Katwijk in December 2015. Moved by a strong intention to share wisdom and inspiration with her students she subscribed for the yoga teacher training at Saktiisha yoga studio The Hague. She became a certified Hatha Yoga teacher in October 2017. 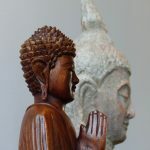 The 300 hours teacher training included a 5 days silent retreat. This special experience has forced her to go deeper into a pratice of meditation and mindfulness techniques, which she now integrates into her yoga classes and daily life. For Ksenya yoga is a universal tool that helps her to get energized and to relax when needed. Every yoga class is attuned to the energy of the group and therefor a unique experience. She likes to work with a theme or intention to focus on different aspects of body and mind. Her class is based on Hatha Yoga and includes warming up- and breathing exercises, asana flow, meditation and guided relaxation. All these elements are being used to harmonize and balance your body and mind, to become closer to yourself. By exploring different styles of yoga (Hatha, Vinyasa, Yin Yang, Yin) Ksenya developed her own style which she calls ‘The organic flow’. At her yoga class you can discover that the movement is a continious process which takes place in your body even if you remain still. You will learn how to approach your body with compassion. You will find out how to enjoy the poses and that you don’t have to be flexible to do yoga. You will learn to listen to your inner side, to understand your thoughts and feelings better just by observing them.